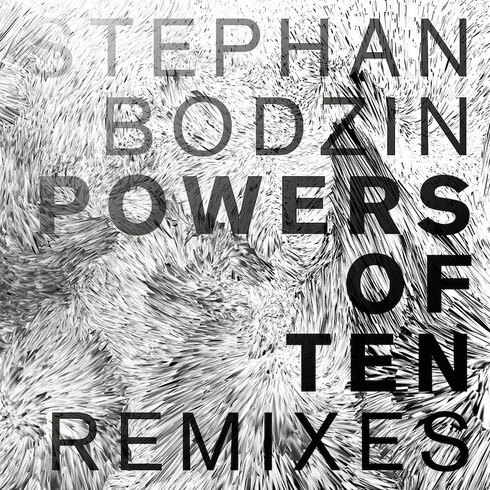 After the apparent success of ‘Powers Of Ten’, Stephan Bodzin’s most profound full-length album, the German producer has now invited a group of artists to remix a selection of the LP’s signature tracks. This collection will be released digitally as well as on vinyl on 18 December 2015. 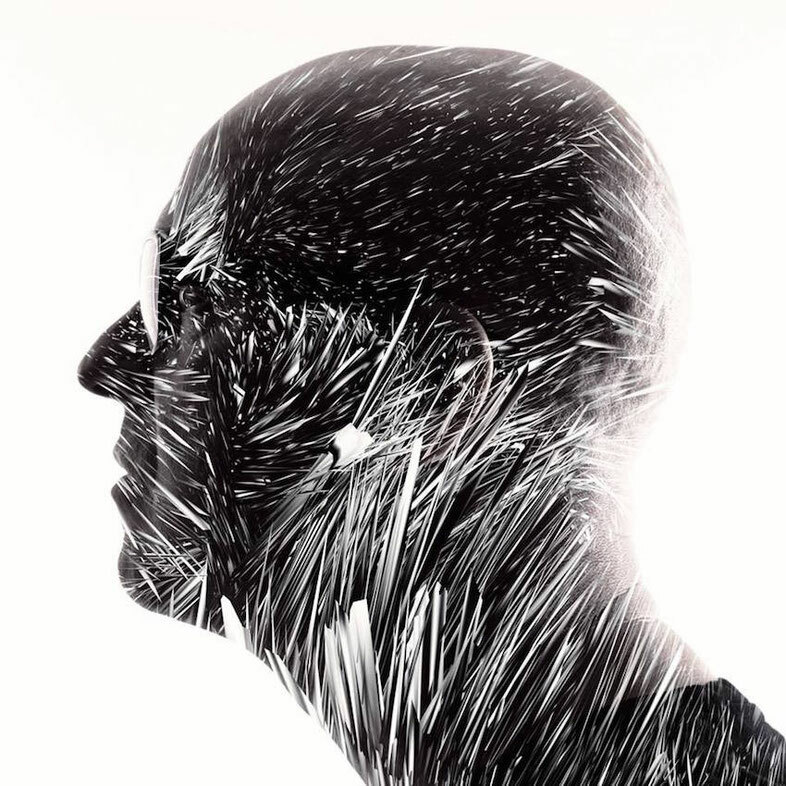 The original album came in June on Bodzin’s own Herzblut Recordings and was a hugely personal affair that has apparently been played by DJs and danced to by clubbers all over the world. Now breathing fresh life and different perspectives into the original source material are the likes of Maceo Plex & Shall Ochin, Fur Coat, Extrawelt, long time musical sparring partner Marc Romboy, Pan-Pot, Max Cooper, Agents of Time, Dominik Eulberg and many more. Things kick off with Ellum Audio boss and Shall Ocin, who flip ‘Powers Of Ten’ into a serene and slow burning track full of spiritual synth lines and heavenly pads. Crosstown Rebels act Fur Coat then tackle ‘Singularity’ and cook up a brooding, elongated main room track that locks you into its groove. Next, long time Bodzin collaborator and companion Marc Romboy makes ‘Ix’ into a tense tech tool that balances on a knife-edge as menacing bass roams and rolls below. From there, Cocoon team Extrawelt make ‘Blue Giant’ into a spooky minimal cut that is full of haunting atmosphere, Second State pair Pan-Pot then offer lots of tense groove and sombre machine melodies on their version of ‘Zulu.’ In the second half there are dark remixes from Max Cooper, synth jams from Agents of Time, musical offerings from Dominik Eulberg, tripped out techno rollers from Gabriel Ananda and two digital only remixes of ‘Birth’ from Super Flu and clean, reflective and soothing from Marc Romboy. The collection plays out almost like a mix, taking you up and down and through many different styles of electronic music.